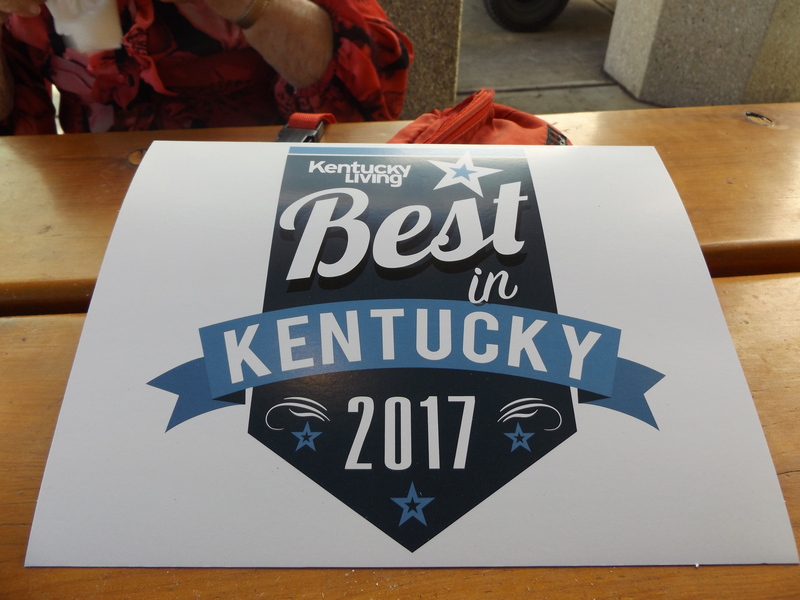 The Wayne County Museum was voted by the readers of the Kentucky Living Magazine as the 3rd best Tourist Attraction in the state of Kentucky. 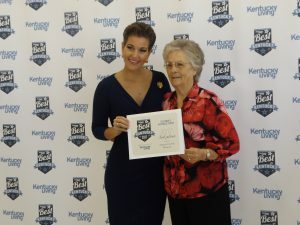 Receiving the award for the museum is Mrs. Juanita Coffey who is a long time volunteer and supporter. She is pictured here with Mrs. Heather French Henry. 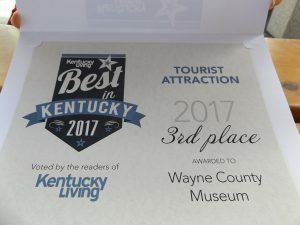 We are honored to have received this award!